Vintage products are those that were discontinued more than five and less than seven years ago. Apple has discontinued hardware service for vintage products. Service providers cannot order parts for vintage products. Obsolete products are those that were discontinued more than seven years ago. Apple has discontinued all hardware service for obsolete products with no exceptions. Service providers cannot order parts for obsolete products. Now that we have provided you with all the information about Vintage and Obsolete products, the next step is to figure out what to do with it. Sewelltech can take care of this for you! We can take out your hard drive and recycle the machine at no cost to you. 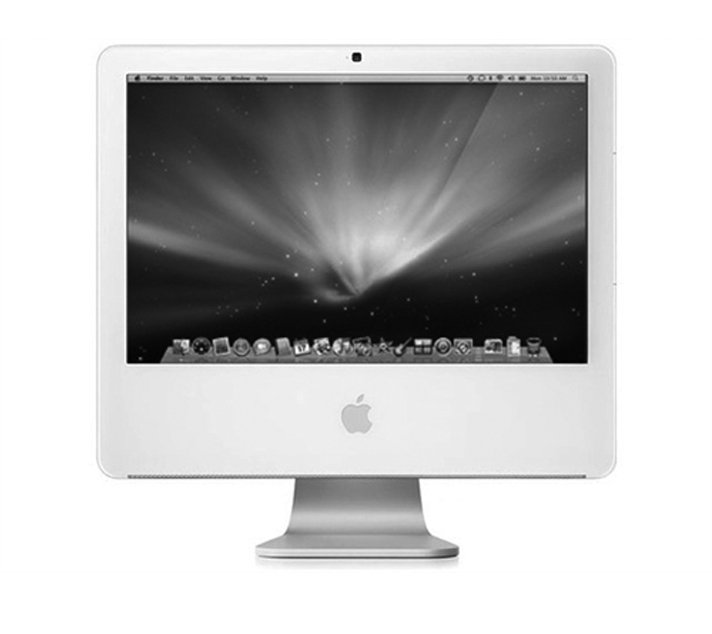 We highly recommended that your Mac be replaced every 4 years to ensure that it does not become a “vintage victim.” If you own a business, or use your computer for business, it is imperative to avoid downtime…after all, time is money! If you have found yourself in this situation, contact us today for a competitive quote. We offer a year free of our own Sewelltech Online Backup (SOB) with any computer with Applecare purchase and will have you back up and running in no time! Macintosh Products Obsolete in the U.S.
iPod Products Vintage in the U.S.
iPod Products Obsolete in the U.S.